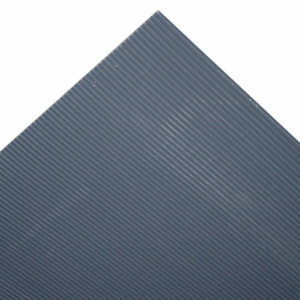 VinylStat FM2 anti-fatigue matting provides a cushioning anti-fatigue surface to stand as well as grounding the person at the same time. 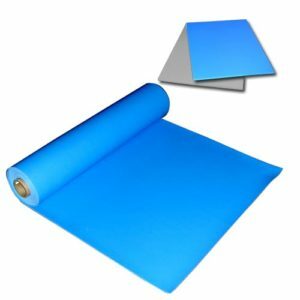 VinylStat FM2 is constructed with a closed-cell expanded PVC that results in a cushioning spongy surface and provides a path-to-ground for electrostatic charges. 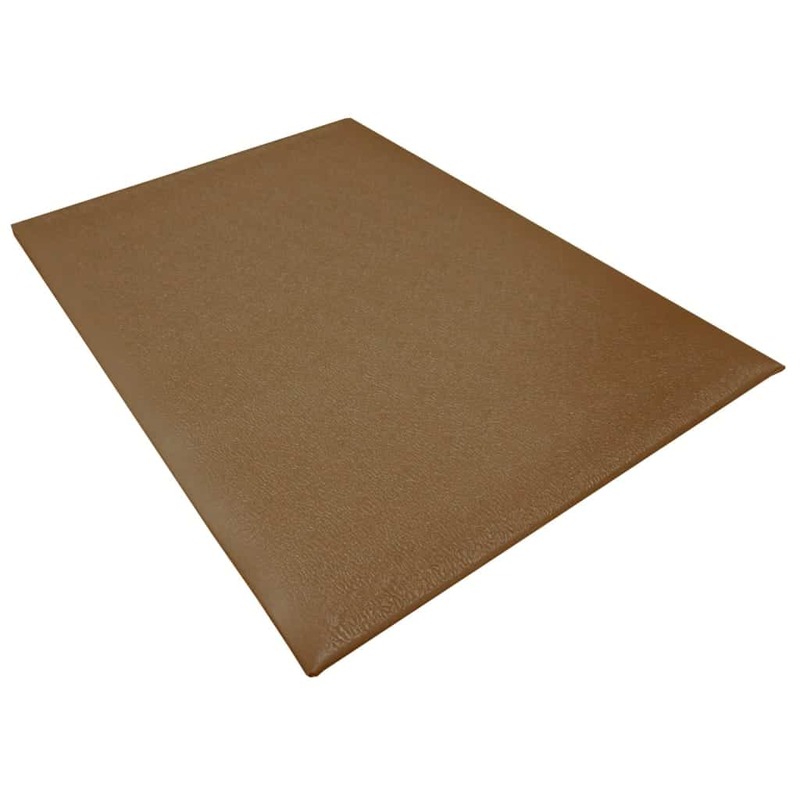 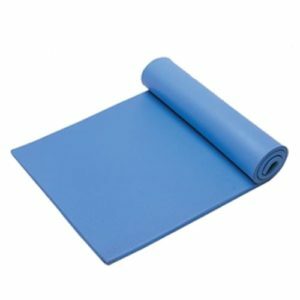 The mat is available in standalone workstation mats or in 60ft rolls in Brown or Gray. 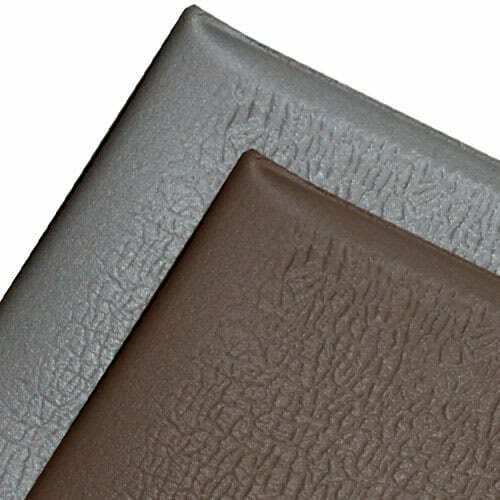 Worker fatigue has been shown to lower productivity and morale which has a large impact on profitability. 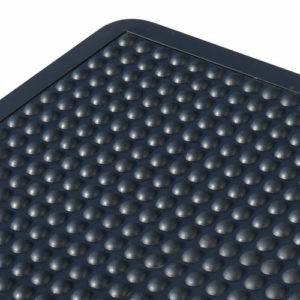 Damage due to static can have a similar drain on the bottom line – Solve both problems with the VinylStat FM2 anti-fatigue matting.